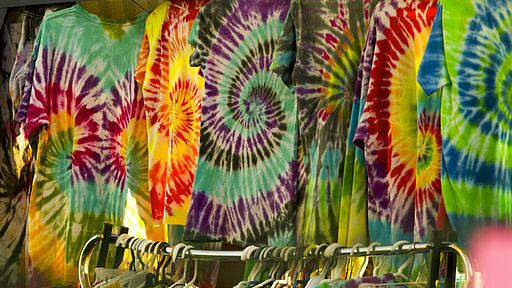 I have seen many different kinds of tie-dye patterns imprinted on shirts and hoodies before. But never did I knew how anyone could have painted out the patterns or how the colour dye can remain on the clothing for such a long time. What exactly is the secret behind the art of tie-dying? Well, the answer sure enough, is science! Tie-dying can either be a very simple or complicated thing to do. So, a good start would be to have all the right materials and understand how they would work together. Here are some essential materials: a cellulose white piece of clothing, fiber reactive dyes (Procion MX) and soda ash. Cellulose clothing are essentially made from cotton, linen or any other fiber materials made from plants. We regularly paired them with fiber reactive dyes because they do produce the most reaction and would work best. Last but not least, a fixable is needed in order for the fiber to be dyed. And that’s where the soda ash comes in. Soda Ash, or sodium carbonate (Na2CO3), acts as a fixable to make the chemical bonding occurs between the dye and cellulose. Soaking cellulose fiber in soda ash will allow the process of deprotonation to occur, where the molecules lose their positively charged hydrogen atoms. The oxygen anions (ions with a negative charge) as being freed from the hydrogen atoms, attached itself to the dye molecules. 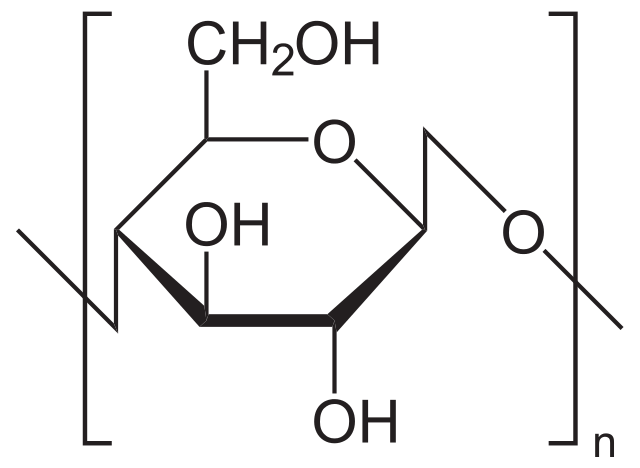 This creates a covalent bond between the cellulose and dye molecules. Covalent bonds are considered the strongest type of chemical bonding, which is why the dye can remain attached to the fabric for so long. The soda ash also raises the pH level of the fiber, which makes the covalent bonds a lot stronger. I actually didn’t know anything about tie-dyes until today, just when I decided to do some research on it. And I’ve got to say, it definitely amazes me a little (actually, a lot) to see how people apply covalent bonding in real life. We can only learn so much in our chemistry classroom. So it really comes down to these hands-on projects that really allows us to understand the knowledge we’re being taught. And who would have thought that science can be the new art!